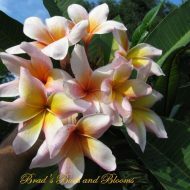 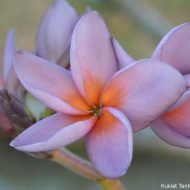 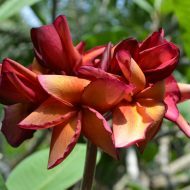 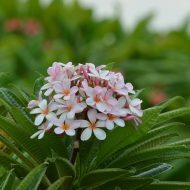 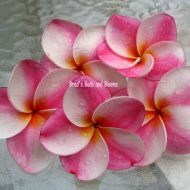 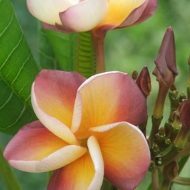 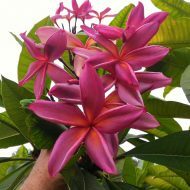 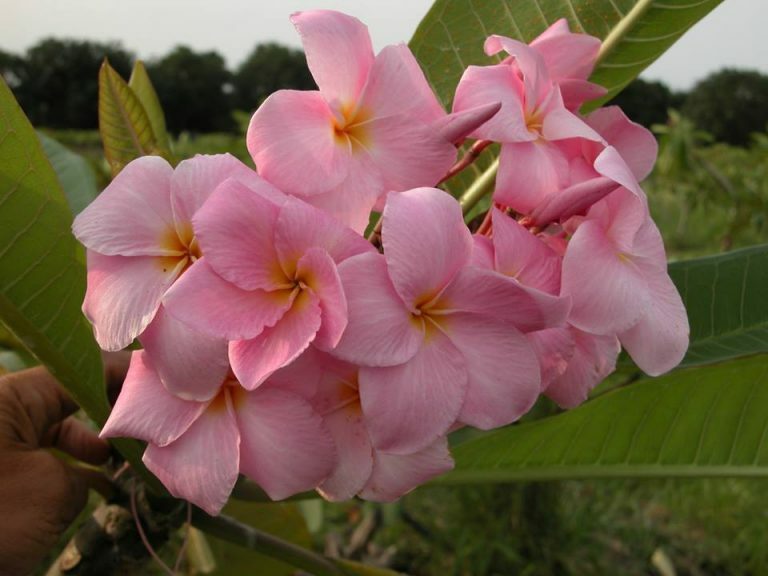 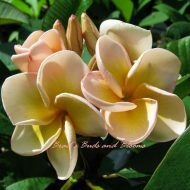 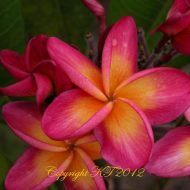 This lovely plumeria produces the most delicate pink flowers (approx. 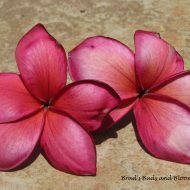 3.5″)–like cherry blossoms! 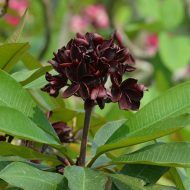 The petals tend to ruffle on the edges, giving them an enchanting texture to the sweetly scented blooms. 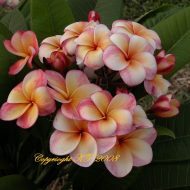 A real winner and very uniquely beautiful! 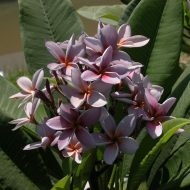 Grafted plants from Kukiat in Thailand- 13-16″ from the soil line.